Data shows women in Northern Ireland continue to dominate in the retail sector, though disparities still exist. 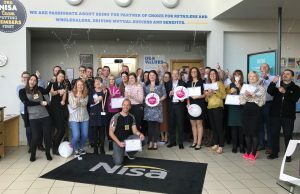 Statistics collected by research body the Northern Ireland Statistics and Research Agency (Nisra) dating back to June 1971, show a significant increase in retail employment and heavier reliance on women in the sector. 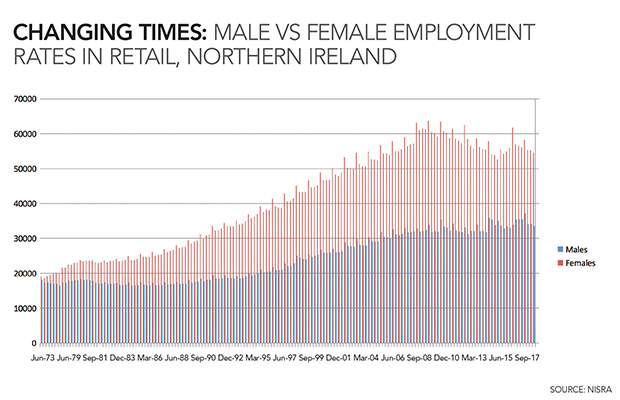 Women have always had more of a presence in Northern Irish retail, but the proportion of women to men has grown more prominent as time has passed. The figures also suggest women have become more heavily relied upon during annual seasonal spikes in employment, such as Christmas and the festive period, when retailers traditionally recruit temporary workers to assist with heavier foot fall on the high street. 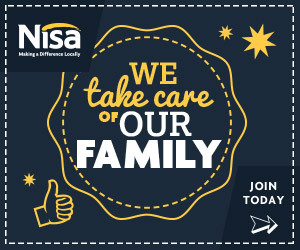 However, there’s still a growing disparity in pay between male and female employees, according to figures released by Nisra in November last year: in 2017, male retail employees (not including the automotive trade) enjoyed annual median weekly pay growth year on year of 8.8 percent, while their female counterparts suffered a reduction in salary of -6.6 percent. 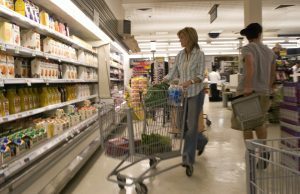 Across the wholesale retail sector for the UK in its entirety, the gender pay gap improved from 19 percent in 2016 to 17 percent in 2017, according to Office for National Statistics (ONS) data. The ONS data shows that the gender pay gap sat at around six percent across all industries in Northern Ireland last year. That represents progress, with the same figure sitting at 22 percent when the research was carried out in 2000. However, those statistics include public sector figures, and as Northern Ireland’s public sector operates an equal pay policy the overall figure may not paint an accurate picture pay discrepancies across the board. By comparison, in the West Midlands, the annual gender pay gap sat at 27 percent, and in London 20 percent. Efforts have been made by various governmental bodies and think tanks to encourage private sector employers to reconsider their policies and provide a framework for equal employment opportunities. But some barriers are deeply, culturally engrained, requiring direct attention. 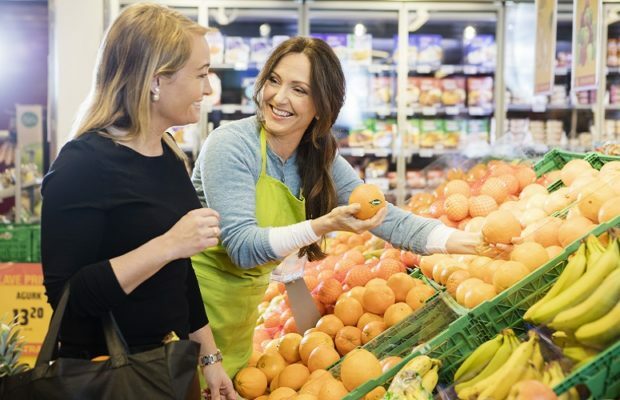 The hurdles to encouraging small firms – such as independent retailers – to consider equal rights and gender equality is a cultural misunderstanding, says Emma Patterson, equality coordinator at the Belfast-based Committee on the Administration of Justice (CAJ). Northern Ireland has in recent years aimed to lead the way in gender equality issues, with organisations such as the Equality Commission for Northern Ireland influencing at international level, with reports informing the United Nations and other global think tanks. In a recent report, Gender equality: policy priorities and recommendations, the commission outlined a number of barriers to gender equality in the workforce, many of which the report’s authors believe can be overcome. As well as recent economic setbacks – during which the government encouraged a male-led “breadwinner” model, the report considers the various cultural challenges facing industry. “We still have an issue whereby women are put off from applying to senior grades for individual or organisational reasons including but not limited to the ethos, caring responsibilities, perception of how hard they will work, lack of flexible working patterns and more,” says Patterson. 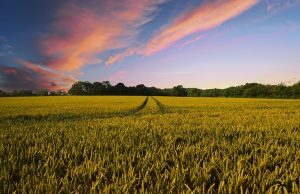 A number of those in Northern Ireland’s retail sector have policies in place aimed at tackling disparities. Moy Park, for instance, assures potential recruits that they employ “the most talented people regardless of gender, gender reassignment, race, disability, age, sexual orientation, religion and nationality.” Dale Farm informed Neighbourhood Retailer of the company’s objections to “all forms of unlawful discrimination”. Northern Ireland’s Neighbourhood Retailer will be conducting a number of interviews on this topic over the coming weeks to inform a longer report. Keep an eye on the website for updates.